Hot on the heels of their recent major partner signing for their next three seasons, the Northern Star Resources Goldfields Giants have quickly made an impact on the court with the signing of American import Kyle Sovine for the upcoming season. Standing at 206cm (6’9”) and weighing in at 107kg (235lbs), Sovine will anchor the middle for the Giants and will join recent signing of 6’6” US/Australian dual citizenship player Jake Martin in forming a formidable front line. A native of Indiana, one of the basketball powerhouse states in the US often known as the Hoosier State, Sovine started playing basketball in high school in his home town of New Haven where he graduated in 2012 after averaging 14.5 points and 7.8 rebounds on his way to earning All-Northeast Hoosier Conference First Team honours. Goldfields Giants recruit Kyle Sovine. From there he joined the University of Saint Francis Cougars in nearby Fort Wayne (Indiana) where he played from 2012 to 2017. 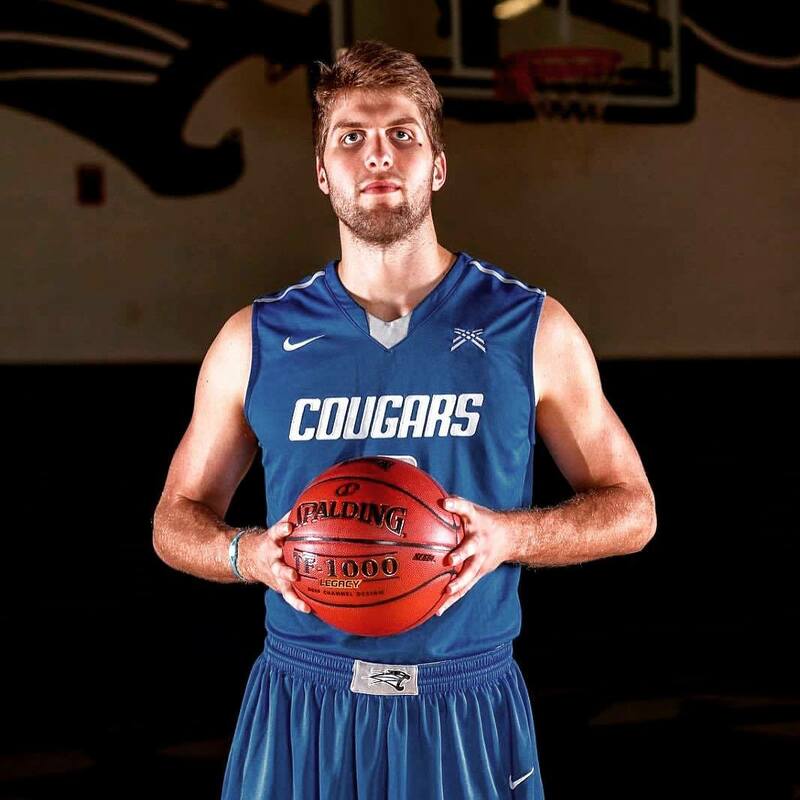 Here he played 124 games where he scored over 1100 points and hauled in over 500 rebounds over his career with the Cougars including a stellar Senior season where he averaged 15.4 points at 61% from the field and 6.5 rebounds on his way to earning NAIA Division II All-American honours as he led his team to a NCAA Division II Championship berth. After his college career, he’s played overseas in both Ecuador and most recently Kosovo where he averaged 17.6 points and 11.8 rebounds and 1.3 blocks, leading the team in all three categories. 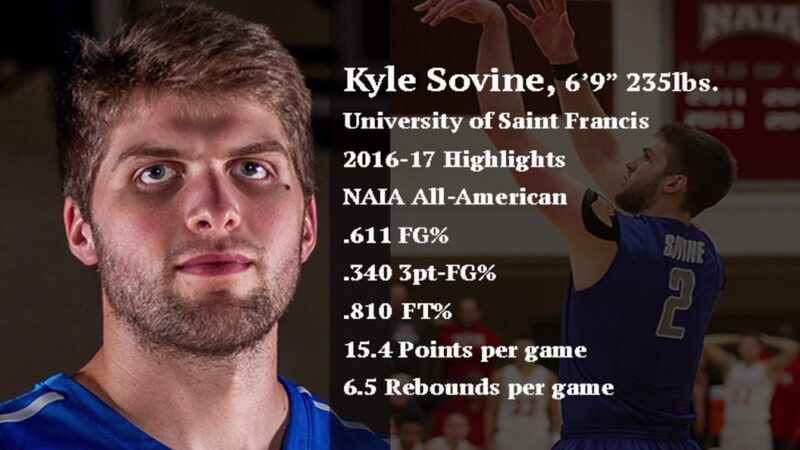 The previous overseas playing experience will help Sovine prepare for basketball in Australia. Sovine is due to arrive in Kalgoorlie-Boulder in early February to join the Giants in their pre-season campaign before the SBL Blitz pre-season tournament in early March.